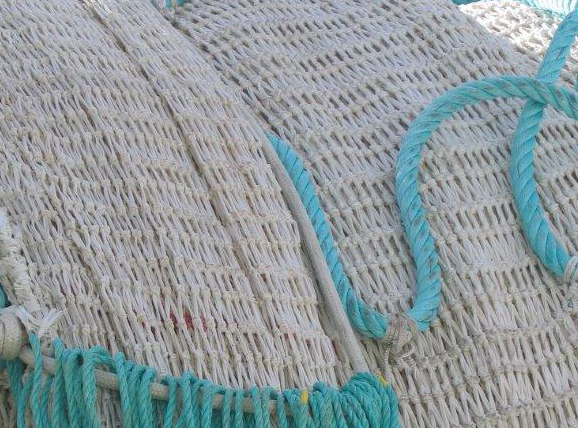 Braided nylon nettings are used in the fishing industry for codens in bottom trawls and cover nettings for codends for pelagic trawls. 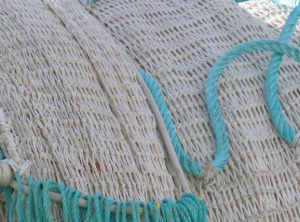 Netmark braided nylon nettings are made with High Tenacity Polyamide 6 filaments with a high breaking strength. These nettings are supplied in white and black from spun dyed filaments, but other colors can be manufactured on request.